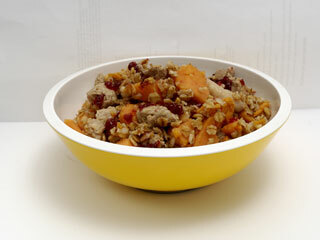 Treat your dog to a Turkey day smörgåsbord by cooking up this great recipe we found at The Bark. This entry was posted on Monday, November 21st, 2011 at 2:10 PM. It is filed under Blog. You can follow any responses to this entry through the RSS 2.0 feed.